Fall in love! 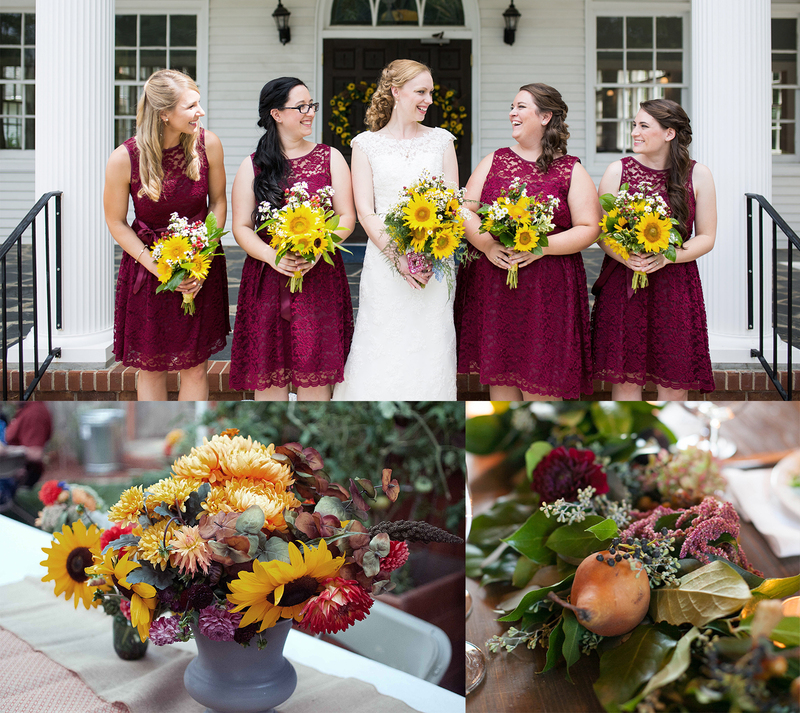 Wedding planner ideas for your perfect Autumn wedding. D o you know what autumn is about? Falling leafs, cold wind blowing, preferably some warm sweater. Let’s forget about those lazy hot summer days and cherish every single moment of the beautiful fall November. Fall, apart from being the most charming season of the year, is also an ideal month for saying the magical “I do” to your beloved one surrounded by this beautiful scenery. Just pick up some little church on the hill and we’ll do the rest for you! Red, orange and yellow leafs decorating the church’s venue shall make your wedding ceremony so exceptional and breathtaking that will make its every second unforgettable. Just imagine yourself crossing the church’s door getting right on the colorful path that is painted by mother nature herself. Yes, good photos are a must here! 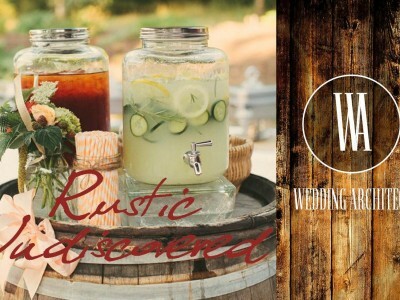 Want to inform your guests about your big day preserving the Autumn spirit? We’ll handle it for you by sending beautiful and elegant autumn-themed invitations. The colours of Fall are so pleasant for the eye that they will make you feel not only cosy, but also warm inside. The variety of Autumn-themed decorations are countless. We have chosen the best ones changing your wedding party into a real Fall Feast. Hey, but who said that Fall is only about leafs? Here come the one and only sunflowers! Everyone loves them. They bring light and happiness to every place where put. Just take some jar, wrap it around using a string and put 3 sunflowers inside. The simpler the better. Stylish Fall decoration no.1 – checked! And staying close to nature… play a little bit in DYI and let the reddish and beautiful rowan decorate the guests’ tables. Just put some on the tablecloth or glue them to white candles. Together with the sunflowers they shall form a charming Autumn unity. Your guests will definitely love it. What can be more Fall-like than pumpkins? Apart from their delicious taste they also look pretty good as a decor. Want something original? Pick up some small ones and carve the tables numbers on each. Simple, yet composing perfectly with the original Autumn wedding ornaments. And speaking about the taste itself… It’s time for the wedding cake! There’s no such vegetable or sweet that shall imitate the fantastic pumpkin cake taste. With a little bit of glazed on the top you can be sure that it will disappear in your guests’ bellies within a second! Get inspired by charming Fall!